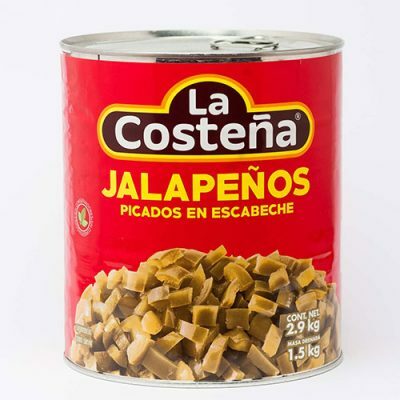 The jalapeno (otherwise known as huachinango and chile gordo) is Spanish for “from Xalapa” (also spelled Jalapa), the capital city of Veracruz, Mexico. This was where the pepper was traditionally cultivated. The name Xalapa is itself of Nahuatl origin, formed from roots xālli meaning “sand” and āpan meaning “water place”. Research and analysis of Capsicum annuum states that jalapenos have no close sisters that are not directly derived from jalapenos. Jalapeno peppers were in use by the Aztecs long before to the Spanish conquest. There was recorded documents of life in ancient times, where Aztec markets were selling chipotles (smoked jalapenos), mole made from chipotles and fresh chilies. The use of peppers in the Americas dates back thousands of years, including the practice of smoking some varieties of peppers in order to preserve them. Compared to other chillies, the jalapeno heat level varies from mild to hot depending on cultivation and preparation. They usually sit between 2,500 and 10,000 Scoville units – which is relatively hot. The jalapeno has become such a popular and well-known pepper that the jalapeno is the state pepper of Texas (since 1995)! It is not just a Latin pepper, but a chilli ideal for any type of dish. 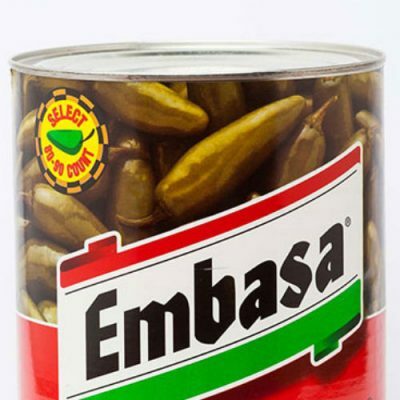 Our range of jalapeno peppers come canned, dried and powder. Our canned jalapenos are ideal for long shelf life and efficiency. 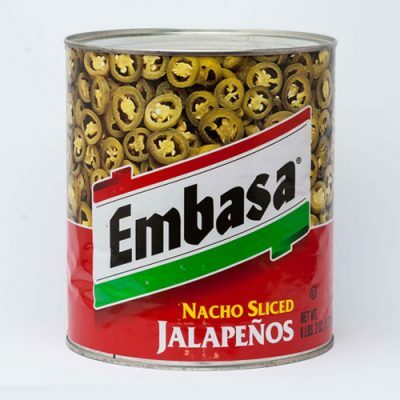 Because of the way they are preserved in their tins, the jalapenos absorb and mature in their juices! Certain brands of canned jalapenos come with additional herbs and spices or salsa to add flavour and enhance the peppers. Our range of canned jalapeno peppers are great for pico de gallo, nacho or taco toppings, chopping up and adding to meat or vegetable dishes and of course on their own! 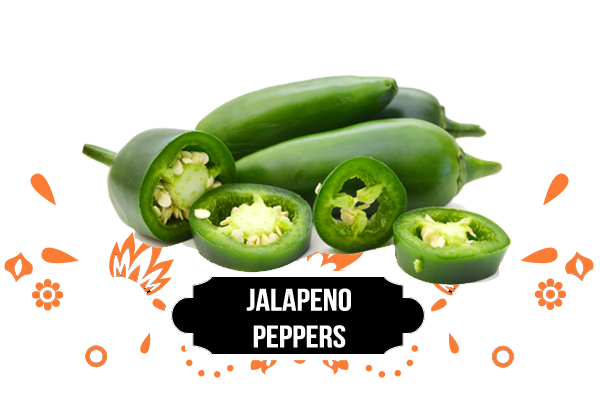 For a added kick to your meals without an immense heat, try our jalapenos!